Contractor: William E Walter Co. 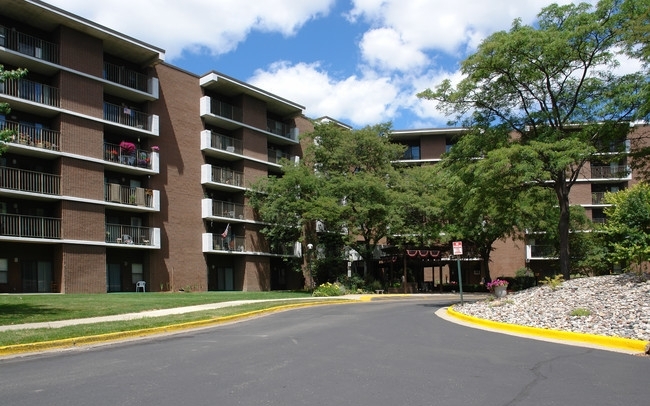 Friendship Manor in Lansing is a 170 unit, senior housing facility. 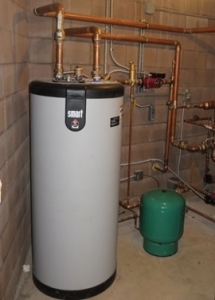 The original building mechanical systems had not been updated for more than 20 years. 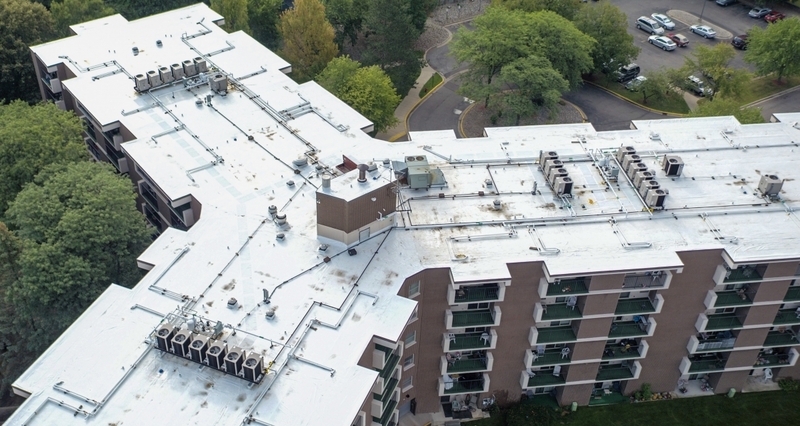 The six heating and cooling systems consisted of 22 gas-fired absorption chillers with gas hydronic boilers, all distributed on the building roof and supplied 30 apartments each. 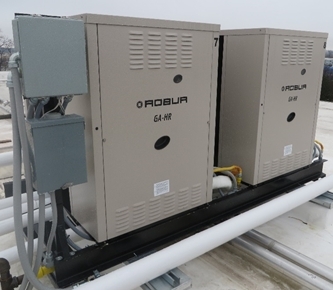 These were reduced to 3 systems supplying 60 apartments each, using a combination of Robur gas-fired absorption heat pumps and Robur chillers with heat recovery to bolster the domestic hot water system. A total of 110 tons of cooling. 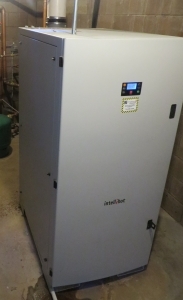 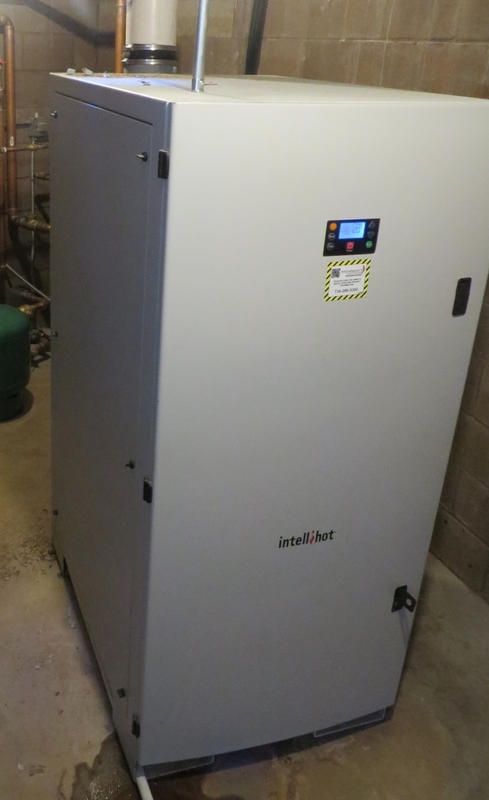 In addition, an Intellihot instantaneous 1,001 MBTU domestic hot water boiler replaced the aging boilers and storage tank that were in place.